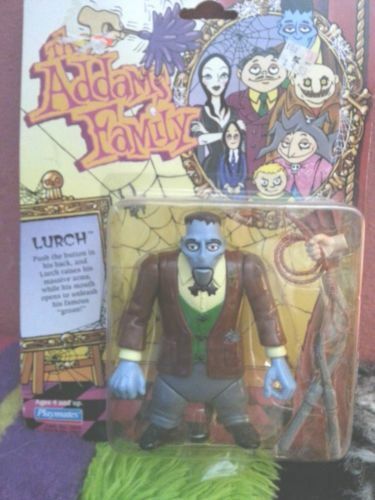 The Addams Family was a satirical look at a typical middle-class American family, created by the cartoonist Charles Addams. They were an eccentric and wealthy aristocratic clan who delight in the macabre. From their debut in the 1938, to the death of Charles Addams in 1988, more than 150 unrelated one panel cartoons featuring the Addams were published, more than half in the New Yorker alone. 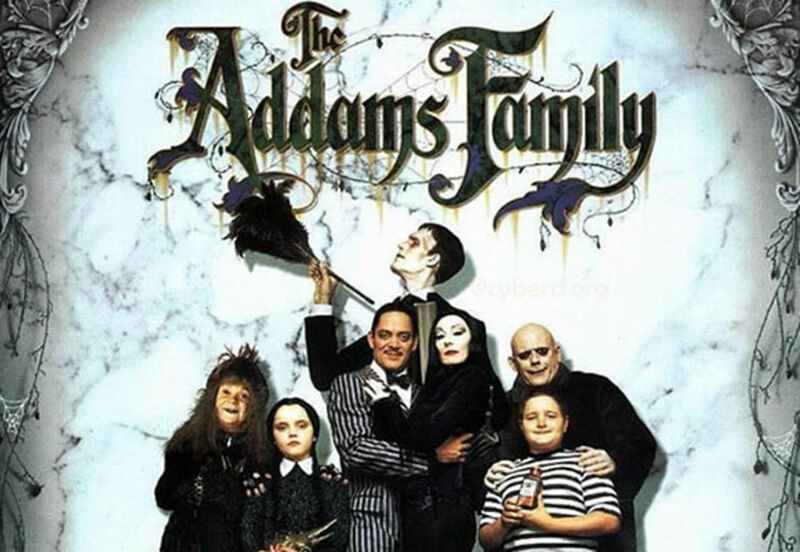 In fact the Addams Family has had a huge influence on American culture and is credited as being the inspiration behind the goth subculture and fashion. The likes of the Telegraph and Time have likened there appeal and influence to that of the Kennedy family. 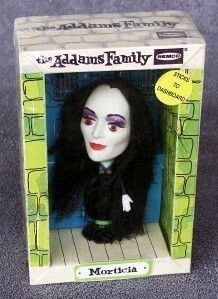 The Addams Family was adapted into a popular ABC TV series which ran from 1964-66 with 64 half hour episodes. 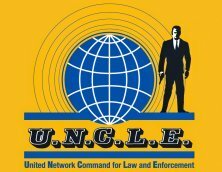 Two animated series, the first ran from 1973-75 and the second in 1992. 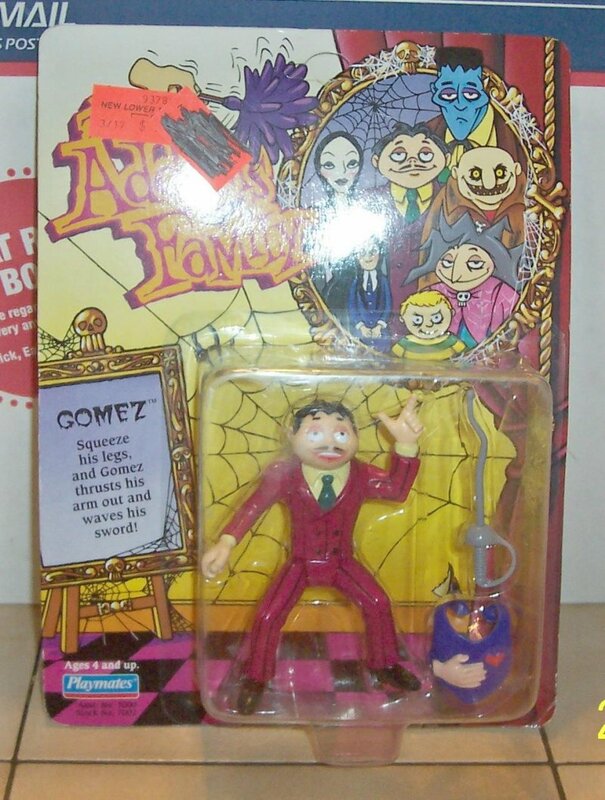 These were followed by a new live action TV series, The New Addams Family, in 1998. 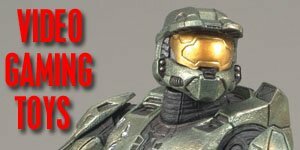 There has also been talk of a rebooted animated series but nothing more seems to have been confirmed since 2013. 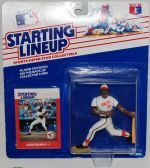 Although these aren’t technically action figures they are very early examples of a TV Licensed product, of which there were very few at the time, which has meant that these have become highly collectible and valuable since their release. 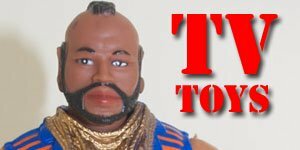 These dolls were unofficially known as Big Head dolls due to their oversized heads. 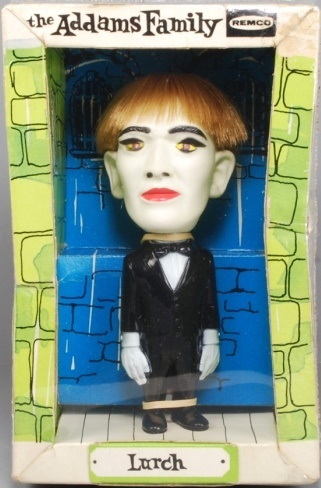 Remco released several lines of these dolls which generally featured a standard body with an oversized caricatured styled head, however the Addams Family line featured both unique heads and bodies. 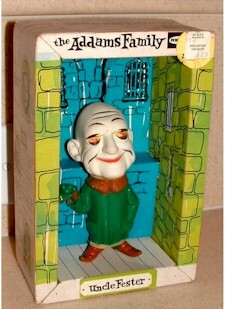 Only three of these Big Head dolls were produced; Uncle Fester, Morticia and Lurch. 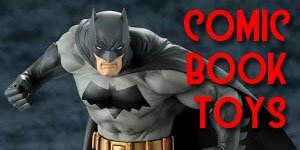 Mint in the Box (MIB) these figures generally sell for $400 up, whereas loose they sell for $150-$200. 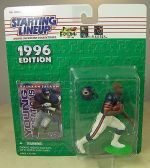 In 1992 Playmates released a line of figures based on the animated ABC TV series rather than the live action movie. 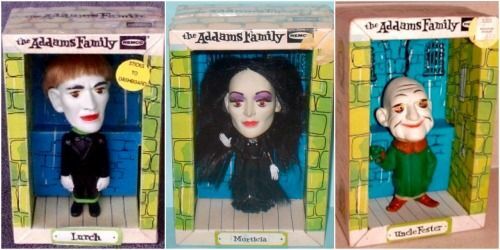 The TV series didn’t take off and neither did the figures, as a result only 5 of the planned 8 figures were released: Gomez, Granny, Lurch, Morticia, Pugsley and Uncle Fester. 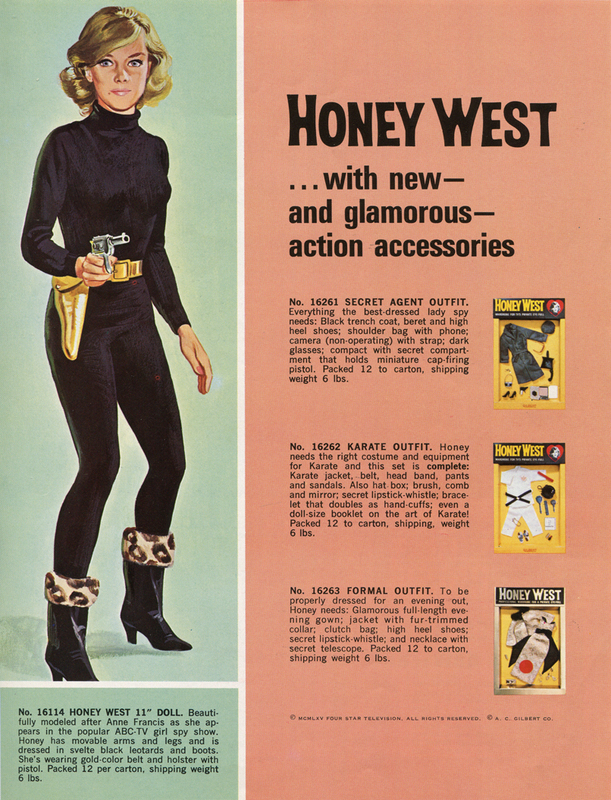 Despite the lack of interest the figures were well designed, very appealing and the packaging featured some eye catching artwork. On the secondary market these can be picked up for $5-$10, a fraction of the cost of the earlier Remco dolls! 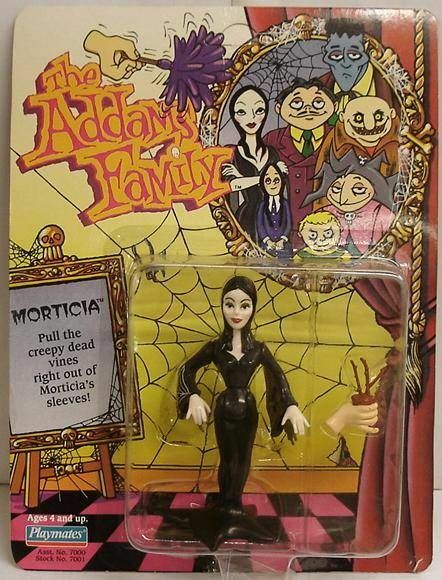 Morticia- Pull the creepy dead vines right out of Morticia's sleeves! 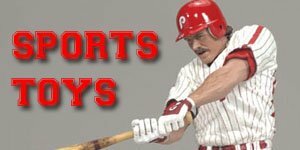 Gomez- Squeeze his legs, and Gomez thrust his arm out and waves his sword! 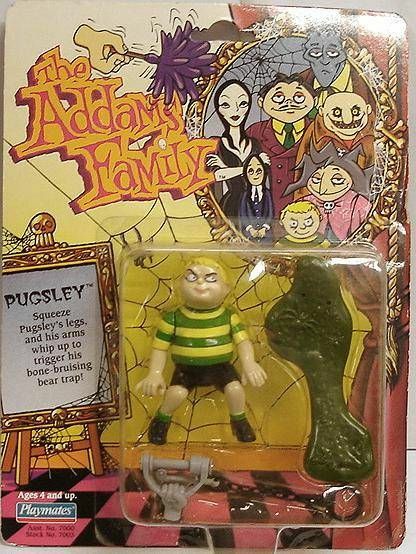 Pugsley- Push Pugsley's legs, and his arms whip up to trigger his bone-bruising bear trap! 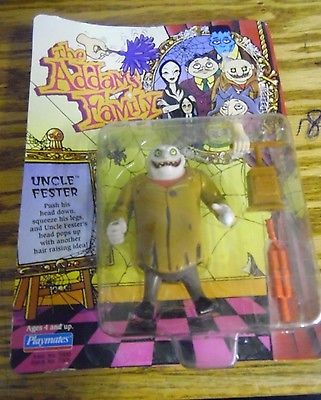 Uncle Fester- Push his head down, squeeze his legs, and Uncle Fester's head pops up with another hair raising idea! 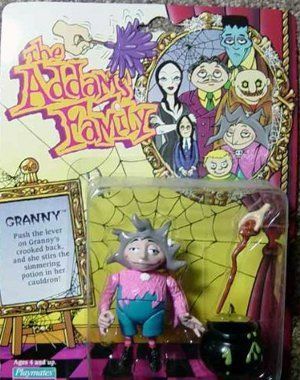 Granny- Push the lever on Granny's crooked back and she stirs the simmering potion in her cauldron! Lurch- Push the button in his back, and Lurch raises his massive arms, while his mouth opens to unleash his famous "groan!"